There’s a reason YouTube grew the way it did (and does). There’s also a reason why Instagram recently launched Instagram TV. On a page, if you had both text and video, people would end up watching video 3 times more than they’d read text, according to this infographic by Digital Information World. Video is big, and it’s going to be bigger. By 2019, more than 80% of all content consumed is going to be video and Social video generates 1200% more shares than text and images combined, according to SmallBizTrends. 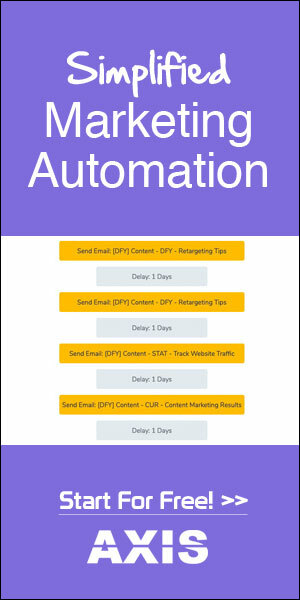 Put a video on your landing page, and your conversions will be better than if you did without, almost by 80%. 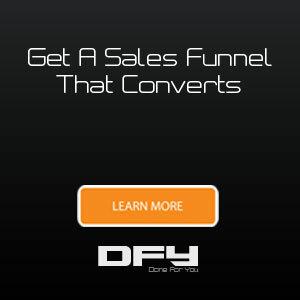 Video ads on any social networks will do better than ads without videos. In fact, videos are so important to grab the attention of your audience, for engagement, and for conversions that almost every social media network allows you to do video ads. Creating video isn’t that hard anymore. 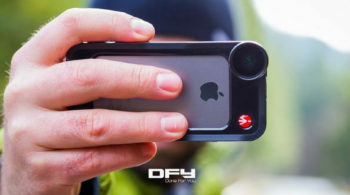 Heck, you could shoot videos with your iPhone. 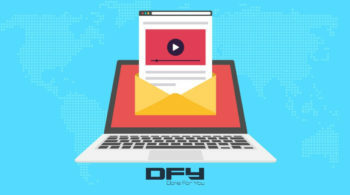 Today, you need video ads, short videos for social networks, bumper ads for branding, videos for training or education, and regular videos as a part of your content marketing strategy. If you use a Mac, you have everything you need to start making videos of all kinds. You could fire up Quicktime and create a talking head video (a video with you in it), screenshare videos, or a combination thereof. Combine Keynote with Quicktime, and you can also add visual elements such as slides and presentations to your video. 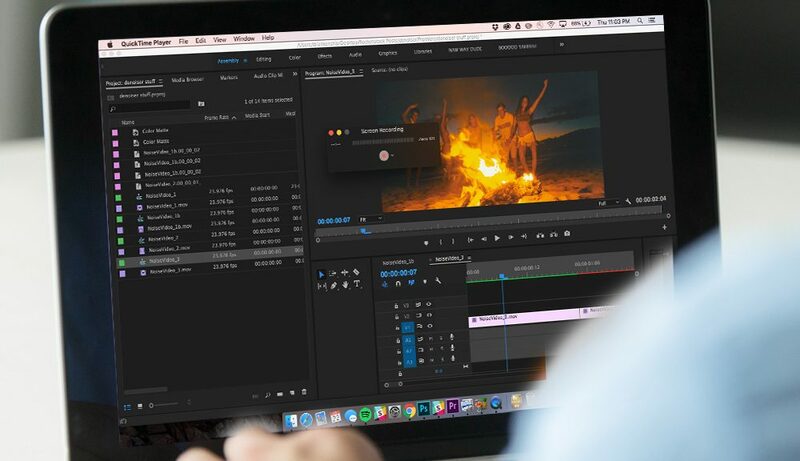 Your Mac also comes equipped with iMovie using which you can not only edit your videos but also create all sorts of video elements such as logo reveals, short introduction videos, videos for social media, and so much more. Wistia is a well-known video hosting and video marketing platform. Soapbox — their new and shiny product — is a perfect friend for all of us who are “video challenged”. In a sense, SoapBox makes it incredibly easy to create professional quality videos easily using nothing more than your webcam and in-built microphone (or an external microphone if you’d like to use that). Wistia’s SoapBox allows you to create videos faster than it takes for you to read this blog post along with a feature to help show your face alongside of your own video (by simultaneously shooting your face along with the screenshare). 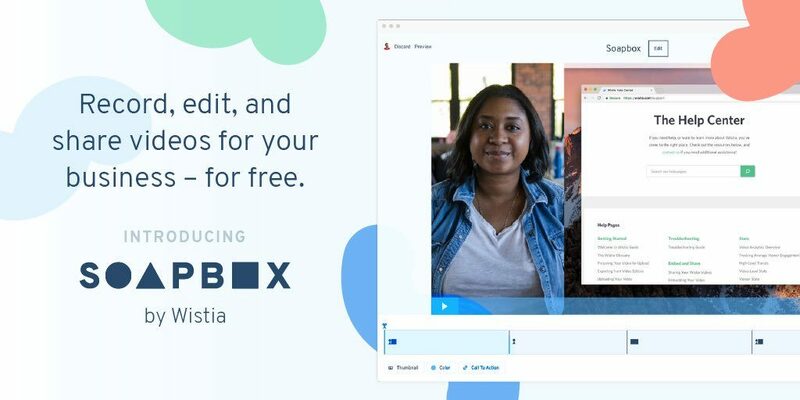 According to Wistia, Soapbox is perfect for creating tutorials, hyper-quick videos for customer onboarding, helpful videos for customer support, sales outreach videos, and many others. If you need more, SoapBox obviously integrates with Wistia’s hosting for you to use videos for marketing (using Turnstile for lead generation), learn from video analytics, and more. Screenflow is one of the most favorite tools there is for creating screen recording or screen share videos. The new version of Screenflow now features text animations, 60 fps recordings, recording iPad and iPhone screens, other animations, motion graphics, animated gif exports (gif-based video ads and social updates, anyone?). All this, it’s still affordable compared to Camtasia (below), for instance. Optionally, you also get access to Flowtility super & pro packs for you to make use of hundreds of quality transitions, icons, lower-thirds, backgrounds, bullets, objects, and more. Camtasia By Techsmith is available for both Windows and Mac, and you can create some amazing screenshare videos complete with onscreen pointers or for zooming in and out for focusing on certain parts of your screen while your video is running. You also get branded assets library; customizable Intros, outros, and lower-thirds; about 50% faster rendering times for your videos; add notes, annotations, show keystrokes, and record mouse movements. 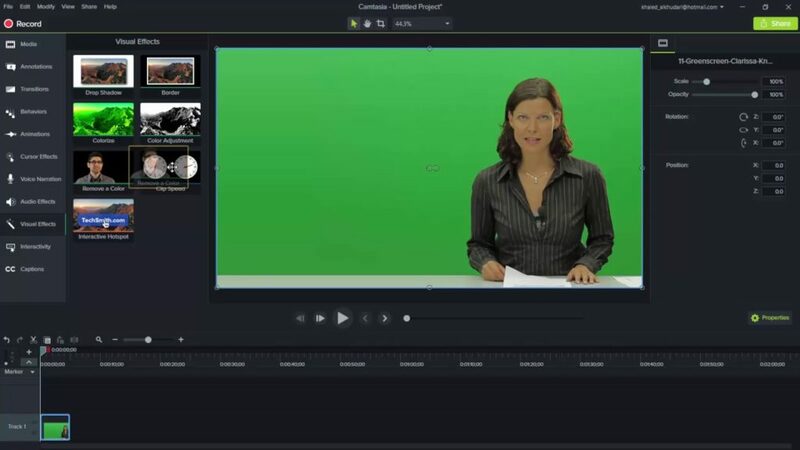 Camtasia is a long time favourite of businesses, marketers, vloggers, and online trainers. 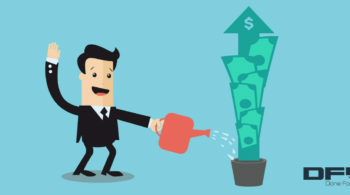 If nothing, you also get access to learn from Techsmith’s Academy for free. Loom is another quick and easy way to create screen sharing videos for training, education, information sharing, or to bring videos into your regular content marketing strategy. To use Loom, all you’ll need is a Google Chrome extension. Click on the extension (after you set it up), select a part of your screen or your entire screen, choose your audio source, and start recording videos right away. Soon after you record your video, loom automatically processes your video and stores it online for you to share or download your video. Adobe Spark is an easy way to whip up videos for branding assets, social media videos, and even intro or outro videos. 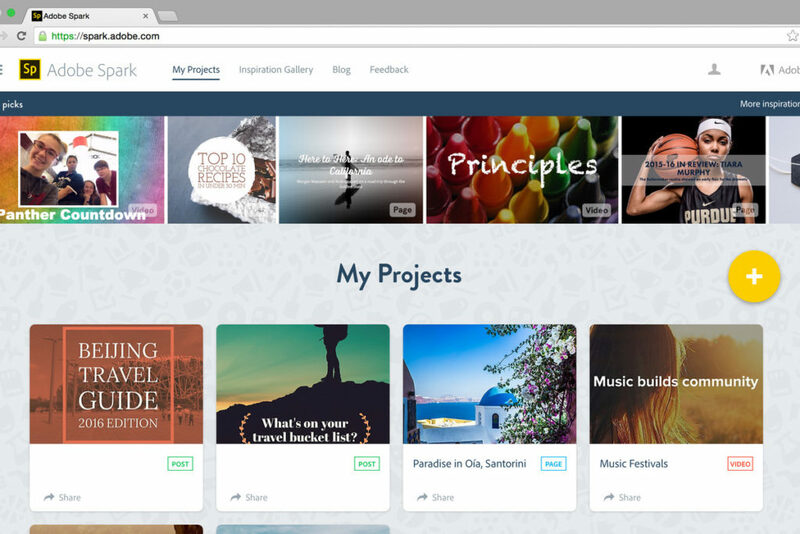 Be it for business, for education, or for your personal use, Adobe Spark naturally integrates into its entire ecosystem of products such as Photoshop and Illustrator (while it’s not mandatory for you to use them). Beyond videos, you can also use Adobe Spark to create stunning graphics, visual storyboards, social media assets, websites, and so much more. So that was our recommended software to make videos. Which of these tools (or any others) do you use to create videos fast? If you need help incorporating video into your advertising or content marketing strategy, get on a scheduled call with us.